**Parking Garage Information: If you are heading to the hotel from Myrtle, turn left on 11th street to enter the parking garage. If you are heading to the hotel from Front Street there is an entrance after 11th Street before 13th Street. InIdaho has been partnered with Boise hotels and motels for about 21 years. 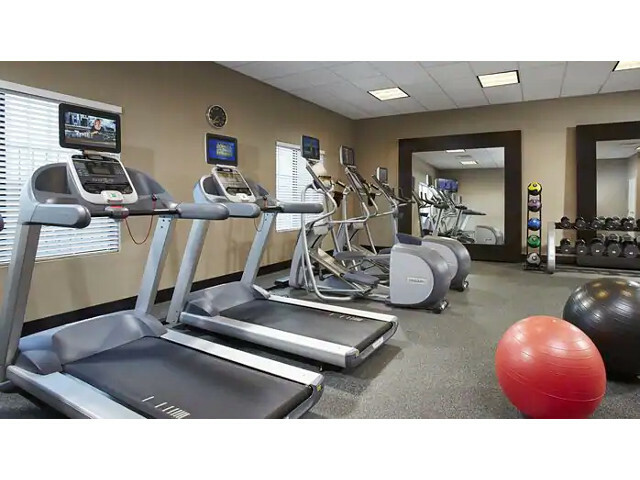 We guarantee the lowest prices for Hilton Garden Inn Boise Downtown reservations. 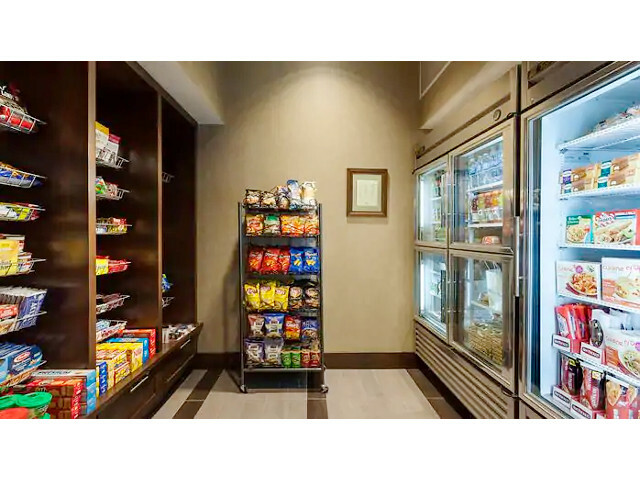 Our local idaho business is staffed by friendly and efficient employees who appreciate that you choose to make your reservations for Hilton Garden Inn Boise Downtown with us. Our rates are always the same or lower as calling the Hilton Garden Inn Boise Downtown direct. 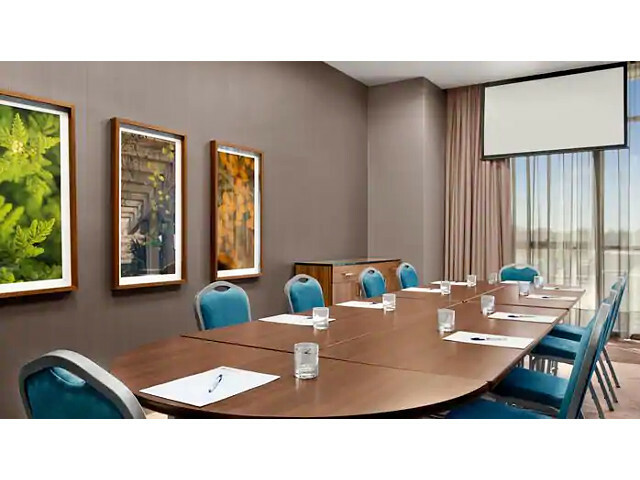 We also offer group rates for Hilton Garden Inn Boise Downtown - just contact us! Directions: Directions from the Airport: W Airport Way and continue to S Vista Ave. Continue straight for 2.2 miles on S Vista Ave, and then continue straight onto Capital Blvd. After 1.1 miles, use the left two lanes to turn left onto W Front St. Hotel on the left. 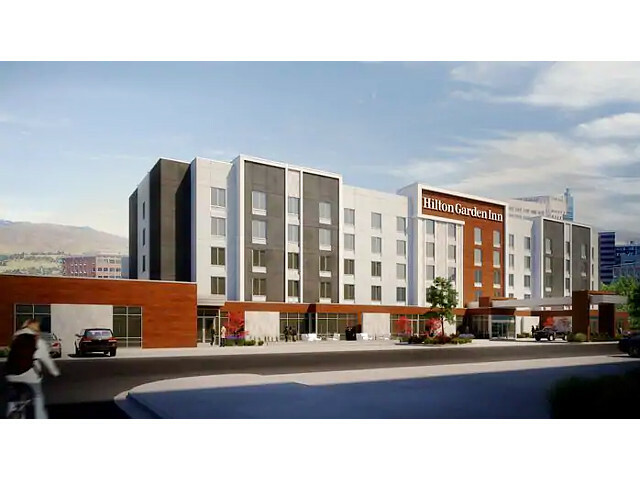 We do not have any current pre-built packages for Hilton Garden Inn Boise Downtown . Relax in this 360 sq ft 2 Queen room or work in comfort at the desk with ergonomic chair, watch a program on the 55-inch LCD TV or surf the web with complimentary WiFi access. This room also features a mini-fridge, adjustable air-conditioning, coffee/tea maker and an iron & ironing board. Stay connected to the office with the 24-hour business center, which provides complimentary printing, fax and copy machines. Relax in this 450 sq ft King Suite or work in comfort at the desk with ergonomic chair, watch a program on the 55-inch LCD TV or surf the web with complimentary WiFi access. This room also features a mini-fridge, adjustable air-conditioning, coffee/tea maker and an iron & ironing board. Stay connected to the office with the 24-hour business center, which provides complimentary printing, fax and copy machines. 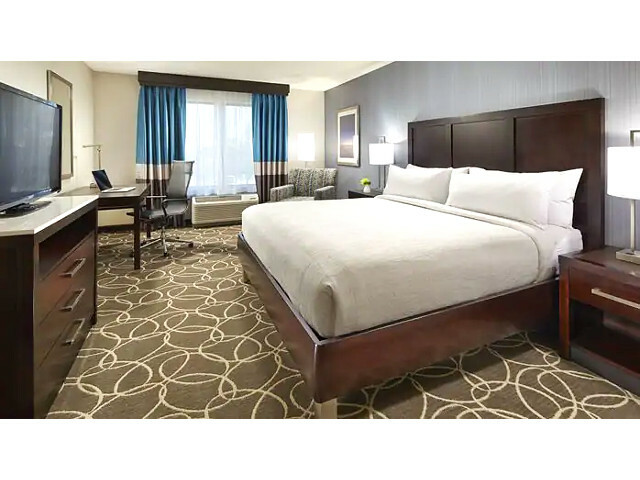 Relax in this 321 sq ft King room or work in comfort at the desk with ergonomic chair, watch a program on the 55-inch LCD TV or surf the web with complimentary WiFi access. This room also features a mini-fridge, adjustable air-conditioning, coffee/tea maker and an iron & ironing board. 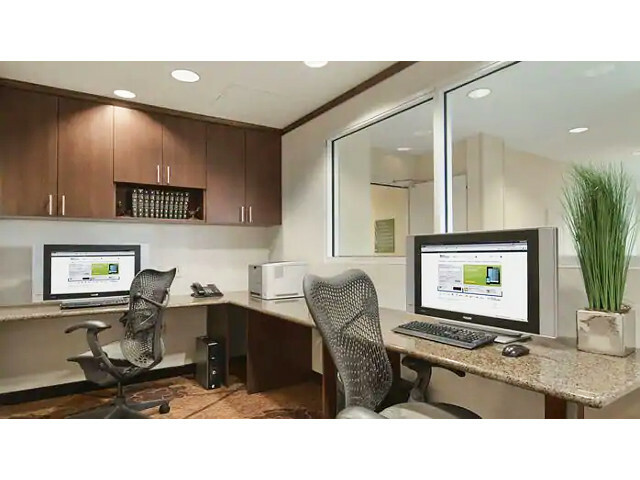 Stay connected to the office with the 24-hour business center, which provides complimentary printing, fax and copy machines. Cancellation Policy**:(May vary with special rates, packages & online bookings) 48 hours prior to arrival.